You may notice that this year, there are no new real Need for Speed games coming. Honestly, the series deserves a break – and hopefully when it returns, it goes back to being straight out fun again. Yes, I too want a game as irreverently fun as Underground again – just perhaps maybe with a little less neon. That bit about there being no new NFS is a little misleading – because there is indeed. Only it’s a mobile game – and it happens to be a micro-transaction-addled one that gives you digital street racing, with all the annoyance of real driving. 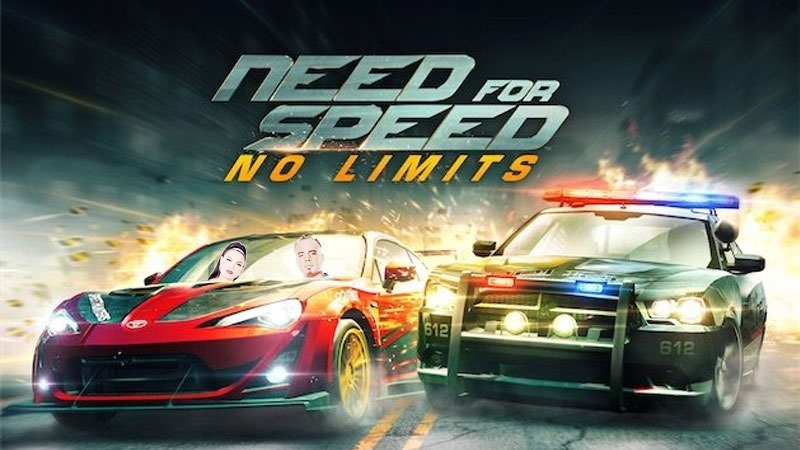 Mobile racer Need for Speed: No Limits is available for iOS and is soon coming to Android. 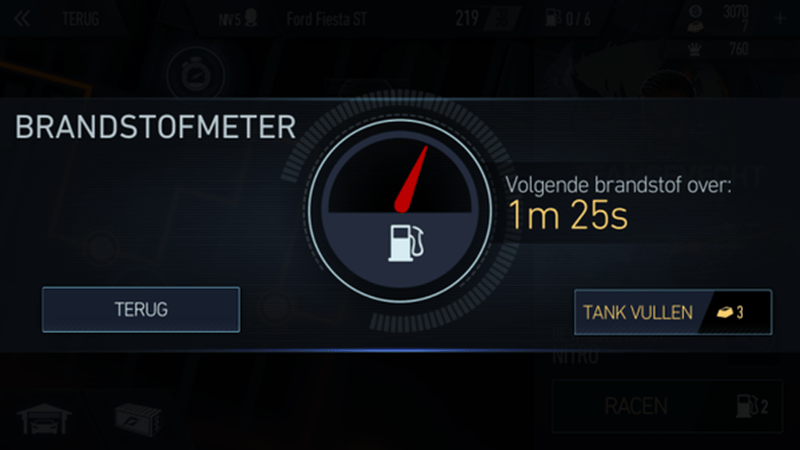 Despite its title though, it is indeed beset with limits, the most pertinent one being that like many of EA’s mobile games, it asks you to pay money to progress in the game – by paying for your digital fuel. When players run out of virtual petrol – or gas, as our American chums like to call it, despite it being a liquid – they’re asked to spend real money to refill their tanks. Much like EA’s mobile reboot of Dungeon Keeper, those unwilling to pay extra can wait a pre-determined time for their virtual tanks to magically refill. The wait time isn’t too long – at first, but increases as the game goes on. Of course, this is the sort of “free-to-play” ruse perpetrated by very many mobile developers – so EA’s not alone in exploiting the practice. The unfortunate reality is that I can see EA implementing this sort of thing in more of its games, and once consumers become acclimatised, adding them to its full-priced retail games too. It’s something not too dissimilar to micro-transactions implemented in other publisher’s games. 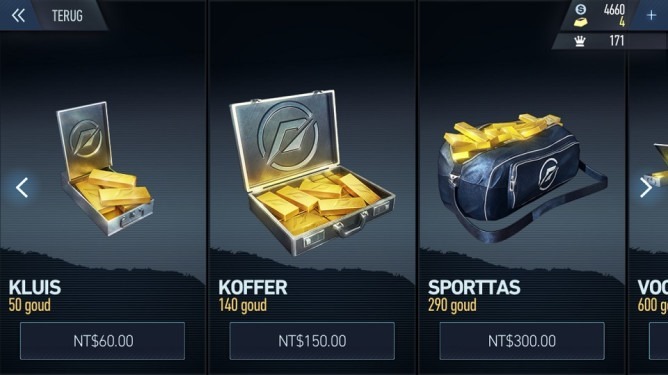 Those unwilling to earn level-ups in NBA2K can instead buy virtual currency to buy them, and Parisian assassins can choose to pay real money to unlock weapons and gear instead of going through the grind to earn them. While a semi-isolated mobile racing game’s fleecing micro-transactions alone aren’t really worth moaning about, the more we as consumers accept this sort of thing, the more publishers are going to try to implement them.